No, these are neither eyelashes made by the radio station or the band. 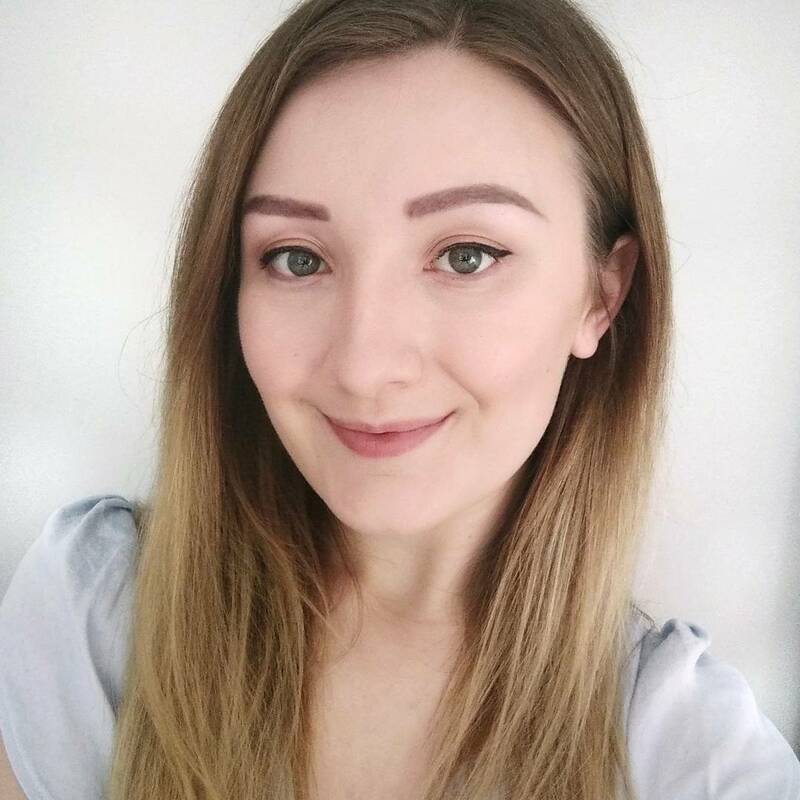 I found these Kiss false eyelashes in Boots when having a little look around for what I could recommend in my trichotillomania eye make-up post. I had seen them online briefly and was amazed by how natural they looked. They are neither 'too little', like I find Eylure's Ultra Natural lashes to be, nor too loud for everyday wear. The perfect balance! YAY! 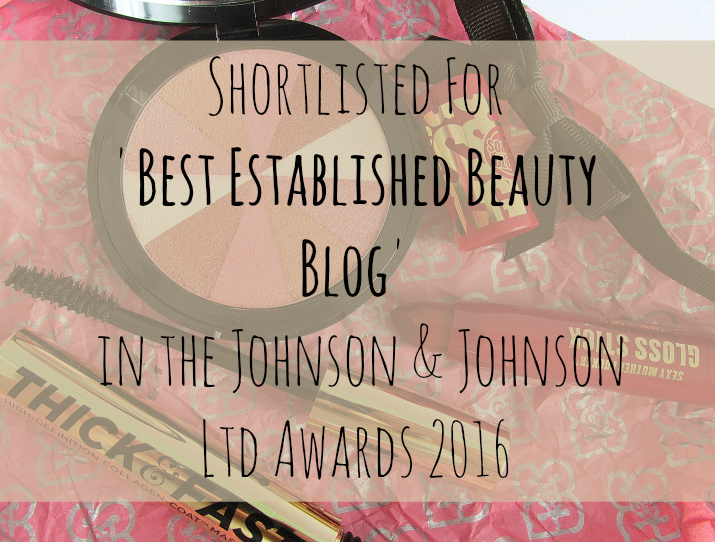 I've been nominated for the Liebster Award by the wonderful Jade at beautykissesxo! 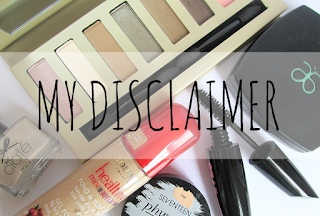 Check out her lovely blog full of hauls, reviews, swatches and wishlists HERE! The Liebster Award is basically a little award given to blogs with 200 followers or less as a recognition for your work. It's bloggers telling other bloggers, 'YOU! Your blog is quite good, I like it', or something along those lines. Since my mum joined Slimming World a couple of years ago, she has been making this delicious, healthy dinner which has since become one of my favourites. Every time I come home from university, this is the first meal on the table. This cannelloni isn't made with cannelloni pasta; instead of squeezing the mixture into tubes (an extremely messy, fiddly and annoying process! ), you simply layer them with lasagne sheets. A much less time-consuming alternative! This slimming version has also ditched the white sauce which many restaurants serve within the dish, yet it still tastes superb. If your a health-conscious fan of tomato-based Italian dishes, this is the PERFECT dish for you! 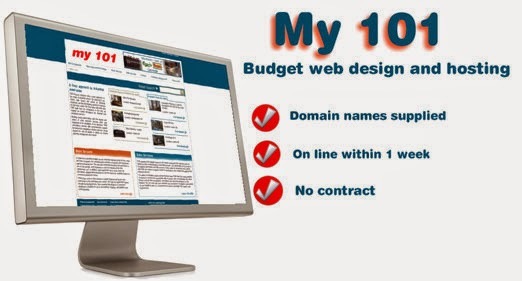 - other information such as IP address and web browser type which is automatically collected. We do not sell, trade, or otherwise transfer your personally identifiable information to outside parties. However, non-personally identifiable visitor information may be provided to other parties for marketing, advertising, or other uses. 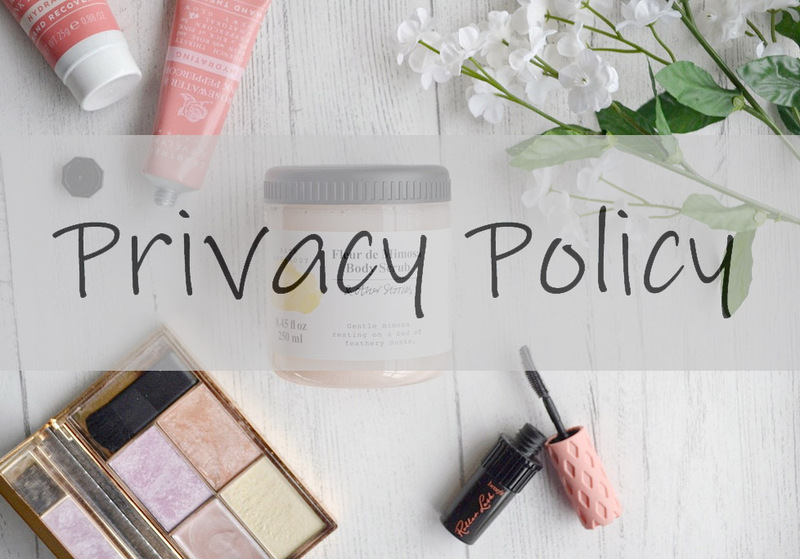 If you have any questions about this policy, please email me at prettyandpolishedblog@gmail.com. Having a big bag of oats to use up, I thought I'd make some flapjacks as well as the oat and raisin cookies which have previously featured on my blog. My thought behind this being, who doesn't like flapjacks?! They are one of the simplest bakes to make, and one of the most delicious. I don't know why but flapjacks always remind me of a childhood treat, maybe I was feeling nostalgic when I made them. Zooey Deschanel is fast becoming one of the biggest style icons around. With her perfect fringe, tousled locks and big blue eyes, Zooey's vintage-inspired look is one of the most sought after at the moment. I am a religious viewer of her hit show 'New Girl' (best show on the telebox) in which she plays quirky, 'adorkable' school teacher Jess, so thought I'd try a Zooey/Jess inspired make-up look. Benefit are one of my all-time favourite beauty brands, so when I heard they were bringing out their new foundation, the Big Easy, I jumped for joy. My skin is fairly clear, apart from the occasional spot, so I'm not particularly suited to thick, heavy foundations. Not only do they feel too much for my skin, I also don't particularly suit the 'caked-on' look. I'm a huge fan on No7's 'Intelligent Colour' foundation, which I will hopefully review soon, as it mattes my quite oily skin, so I thought the Big Easy 'Bigger than BB' would be perfect. Although many women would kill for straight hair, I've always wished beautiful curls would replace my straight, lifeless barnet. Usually, especially for a night out, I'd curl my hair in order to try and get the bouncy waves I've always dreamed of. No matter how much hairspray and other precautions I'd used, the curls would have dropped out by the end of the day/night. Plus, the constant heated curling had not done ANY favours for my hair (poor split ends, *sob*). I have suffered from Trichotillomania for 18 years. Seeing as I was so young when I started (3 years old, or at least that's what my family and I assume), I can't even remember why I first reached for my eyelashes. Trichotillomania (TTM) is a hair-pulling impulse disorder, or body focused repetitive disorder, which affects between 1-3% of the population. Although it is statistically more likely for sufferers to be female, men are affected by it too. 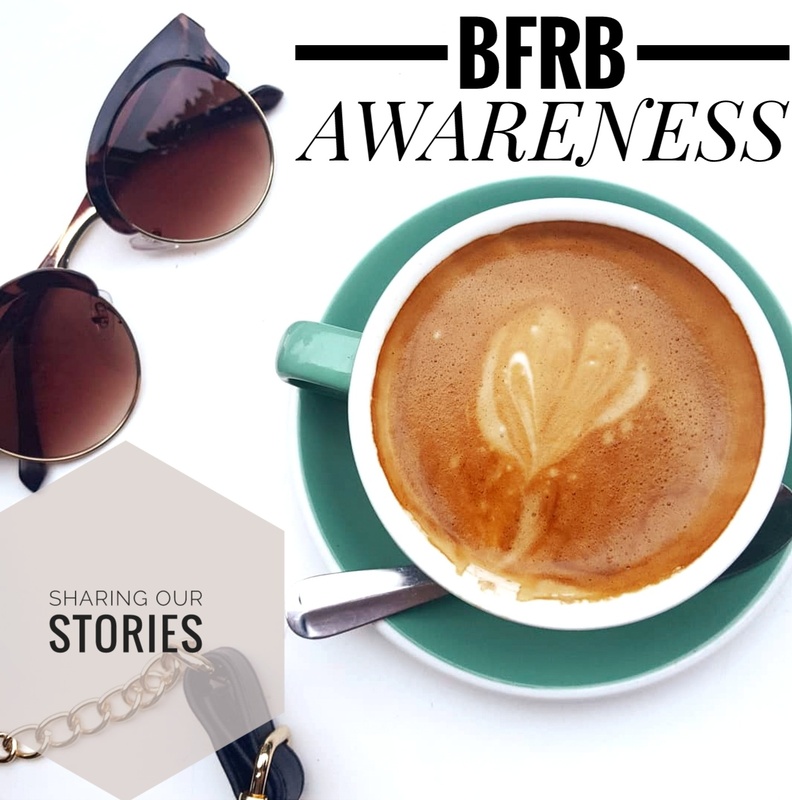 Most people with the disorder are presumed to develop these tendencies in their teenage years, but it is not uncommon to hear of stories, like mine, where it develops in any stage of childhood. Just a quick post to say I *finally* have a Twitter account dedicated to all things to do with the website! On the site I will post beauty news, opinions on beauty products, pictures of my latest bakes, and all sorts of other advice and top-tips. If you, like me, are trying to watch what you eat, whether it's slimming down for summer, for health reasons or wanting to feel a bit better in yourself, then I have a great recipe for you. I've been using this recipe for a while now, and thought that I'd make a batch of these oaty cookies as part of my healthier diet. Although these are not completely fat free, they are certainly a much healthier option than reaching for the shop-bought chocolate chip cookies. And the best thing? They taste just as good. This recipe makes between 10-14 of these oaty delights, depending on how big you want the cookies to be.